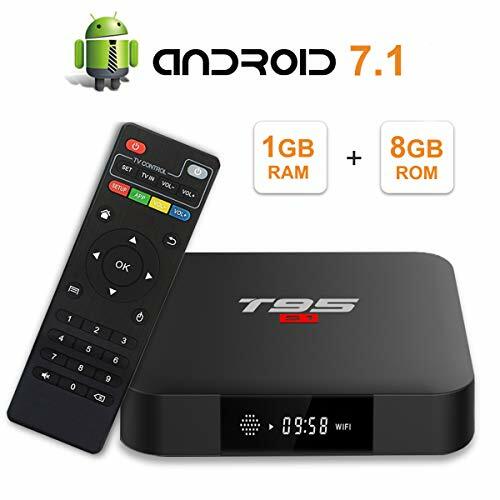 [Android 7.1.2 OS] It runs on the latest Android 7.1.2 system which is perfect in productivity, stability and performance, along with various features and optimizations, delivering an improved user experience. 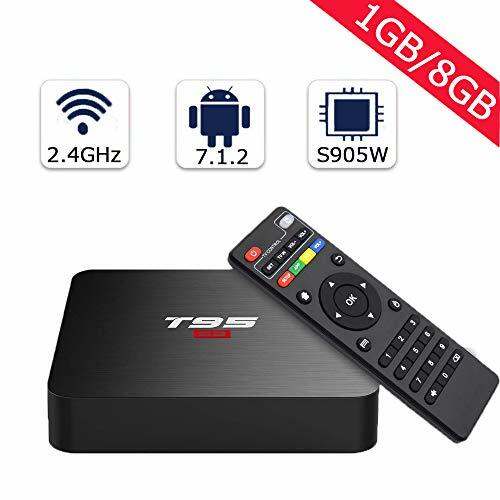 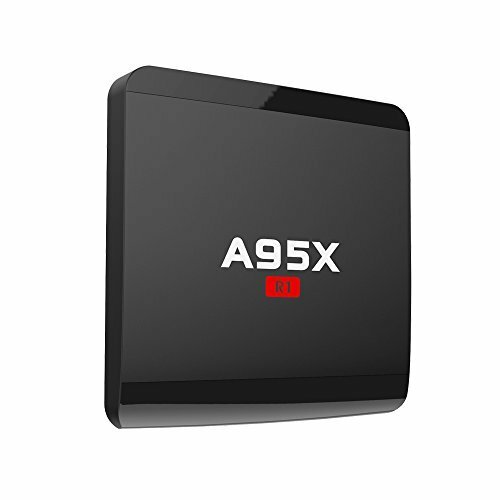 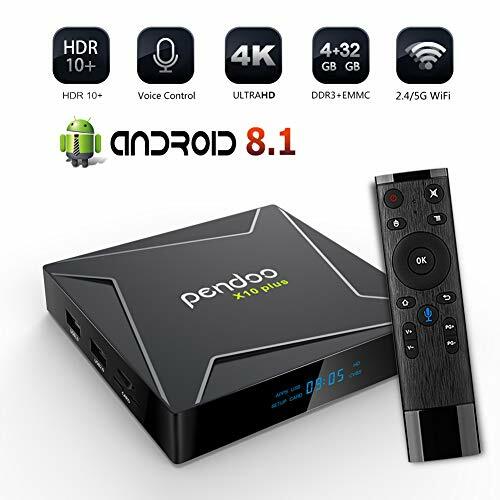 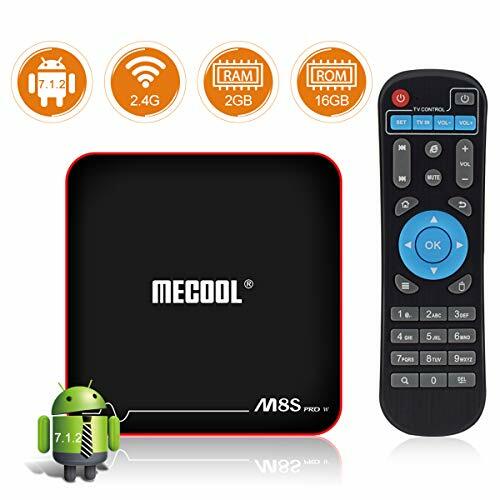 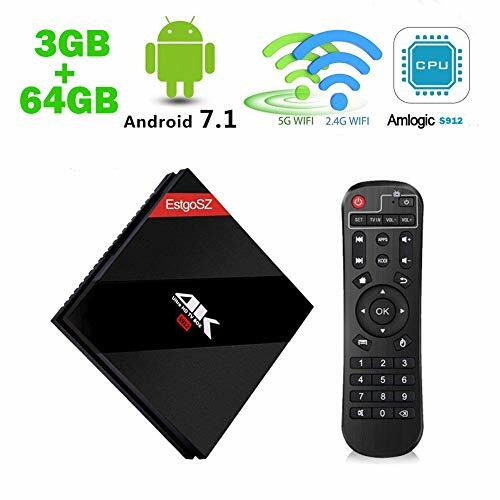 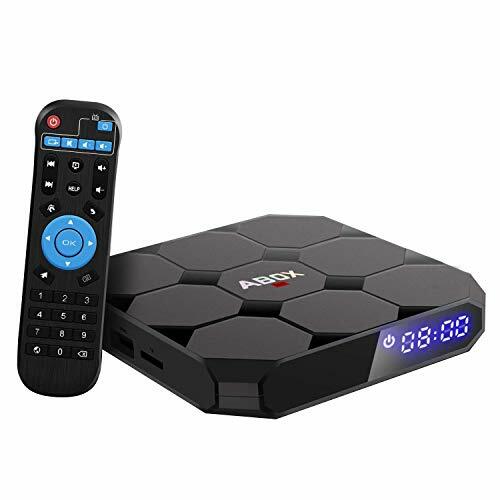 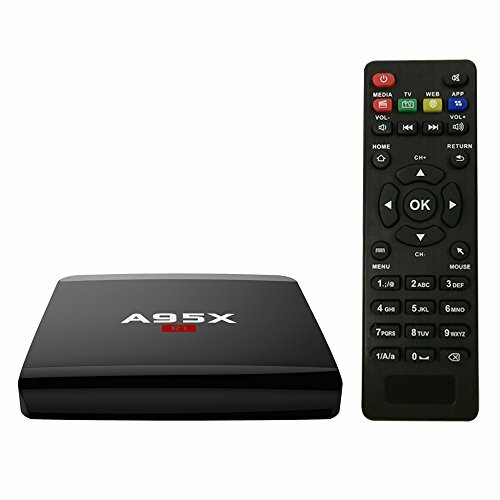 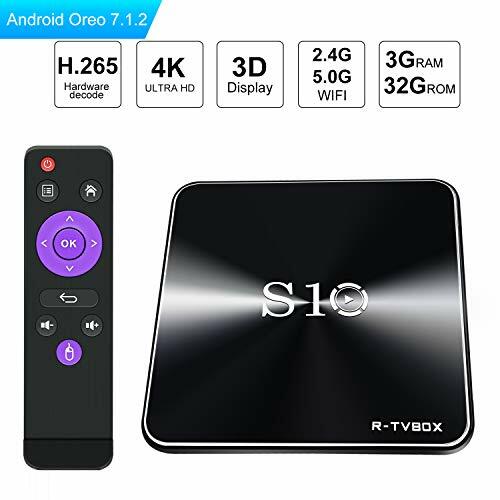 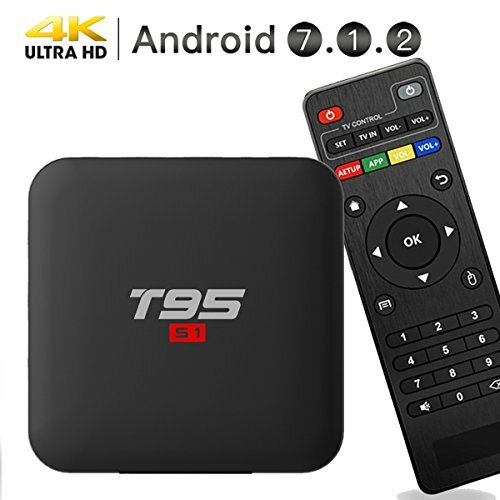 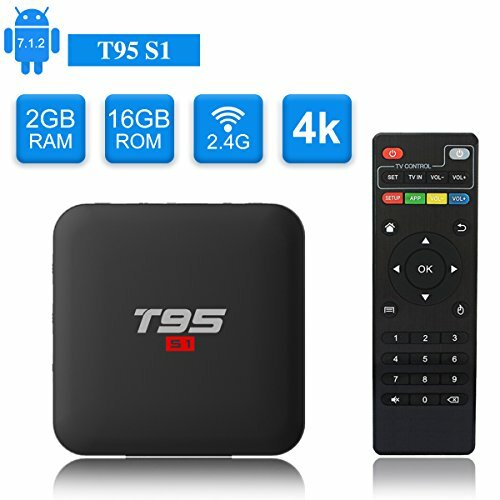 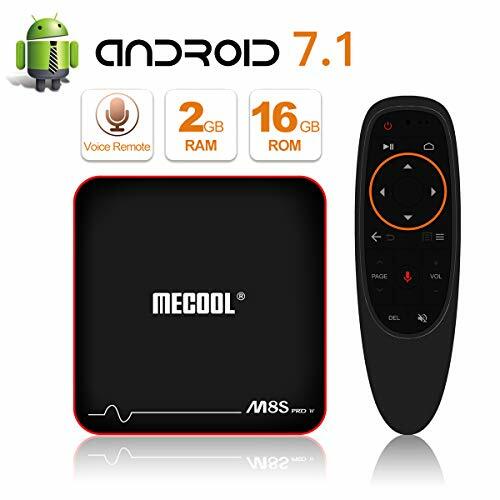 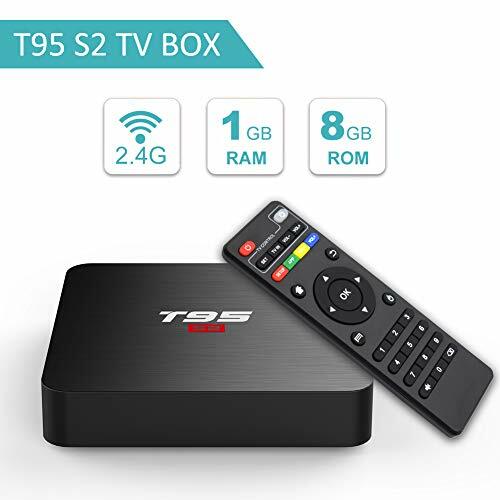 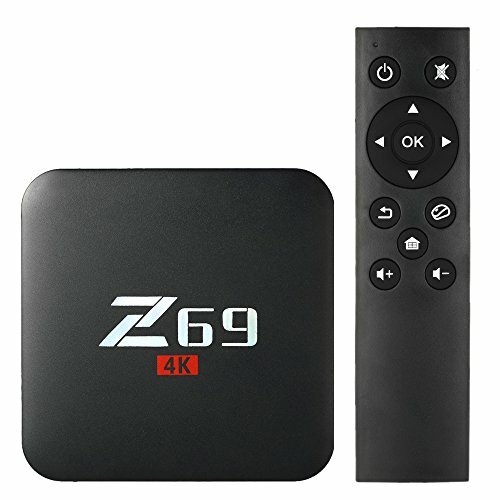 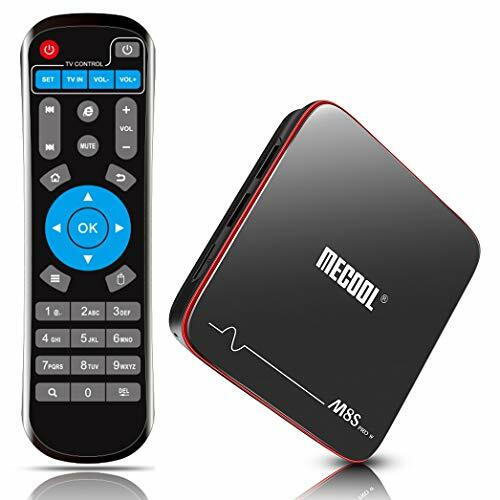 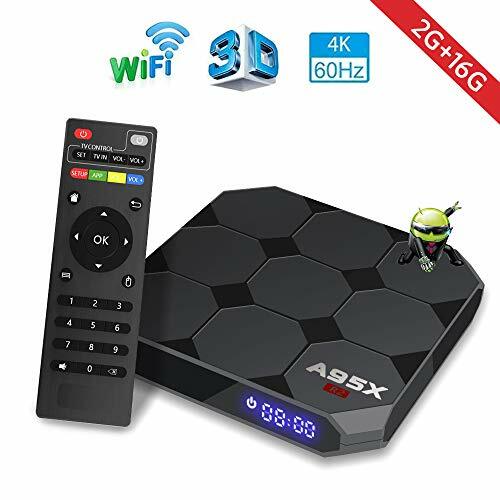 [Amlogic S905W CPU] Powered by Amlogic S905W Quad core ARM Cortex-A53 CPU up to 2GHz ultra high frequency, X96 is a HD media player with Mali-450MP penta-core, up to 750MHz GPU. 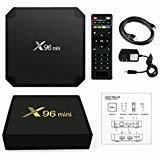 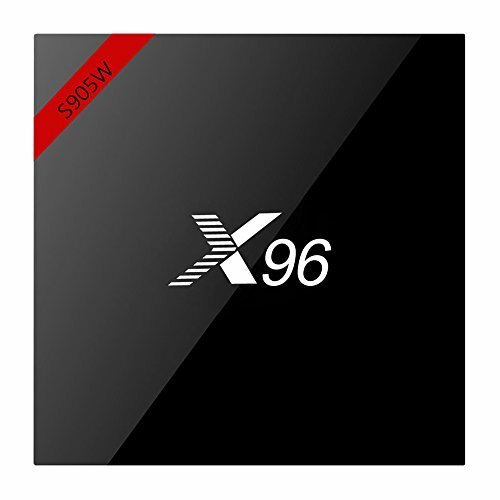 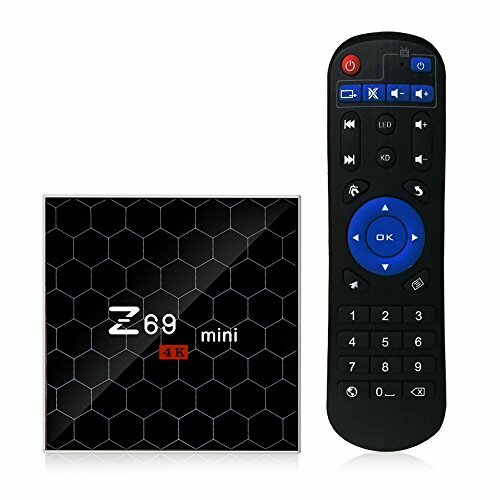 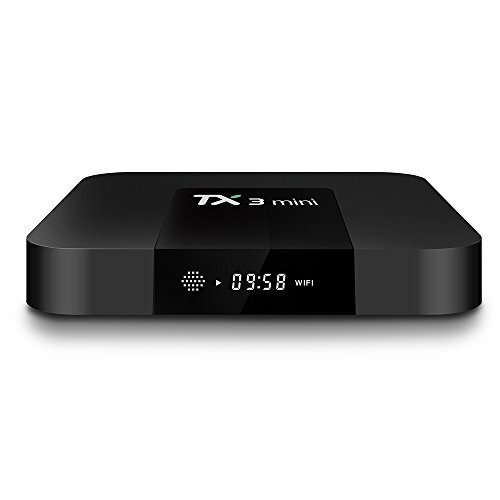 [Your Own Home Theater] Once connected X96 with your WiFi or RJ45, your HDTV becomes into a smart streaming machine, making home entertainment easier and bringing you fun. 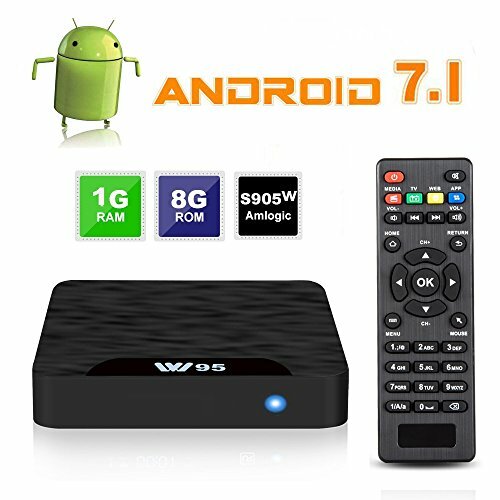 [LATEST ANDROID 7.1.2 OS] Comes with the latest Android 7.1.2 operation system, which is more efficient, safer and faster than Android 6.0, you can enjoy millions of the latest apps. 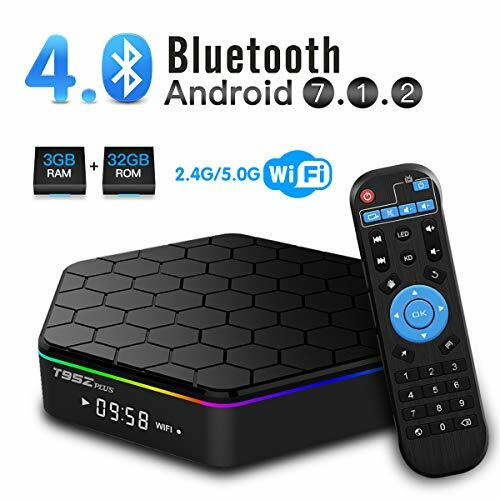 Built-in Bluetooth 4.0, keep the quiet in the house while you listen as loud as you like with the Bluetooth headphones. 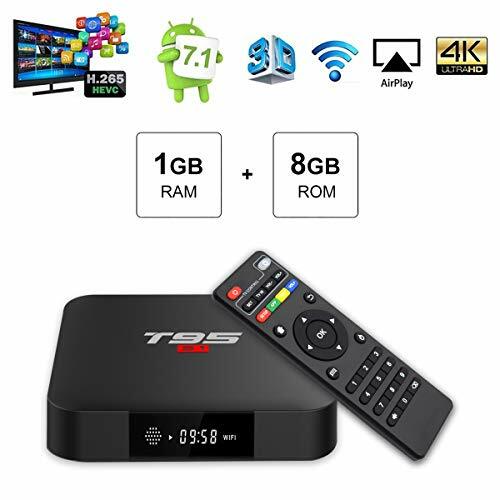 [2GB RAM & 16GB eMMC FLASH] 2GB DDR3 RAM, 4 times faster than the 1 GB DDR3, easy access to watch TV and media effortlessly over the internet.The 16GB internal storage with 32GB maximum extended capacity gives you space and freedom to install apps without having to always worry about running out of space. 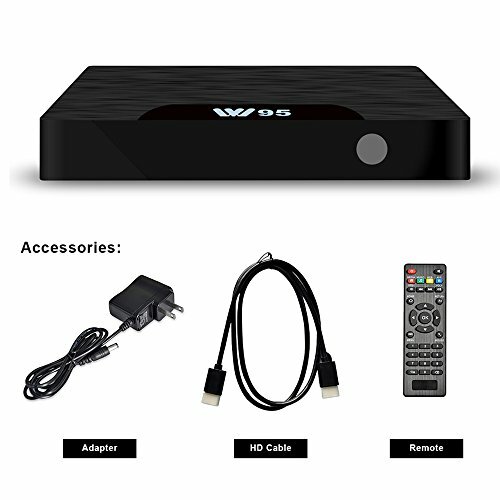 [More Colorful and Clearly in Every Detail] H.265 decoding occupies, takes up less bandwidth (about 50%) compared to H.264. 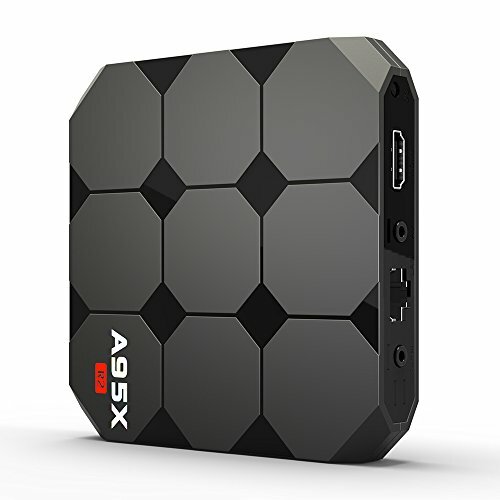 HDMI 2.0 video playback expands the bandwidth of 18 Gbps bandwidth for HD video streaming more fluently. 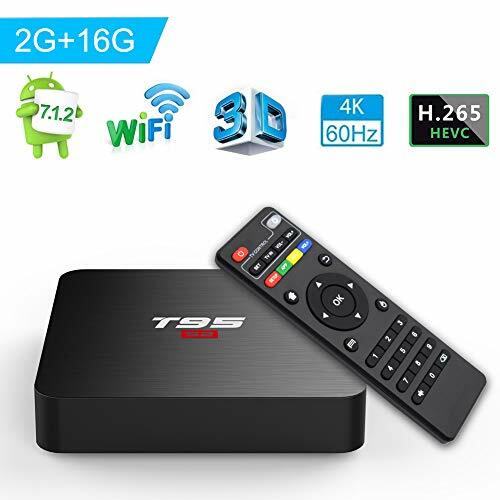 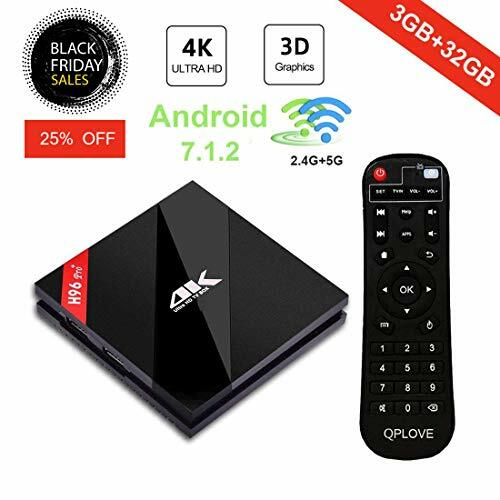 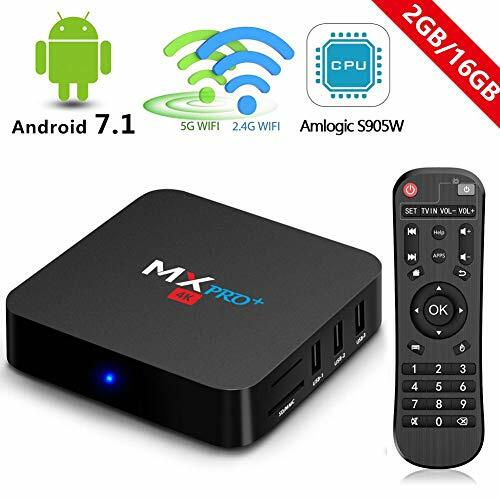 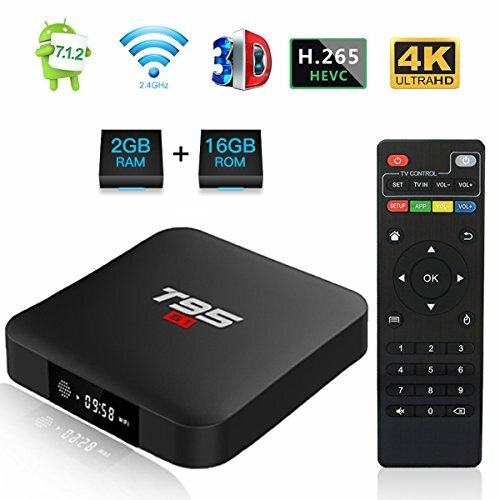 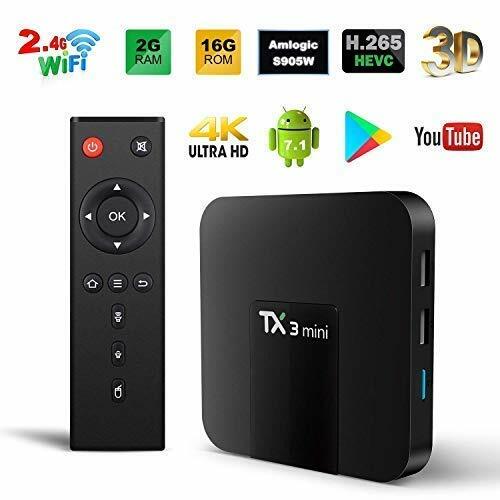 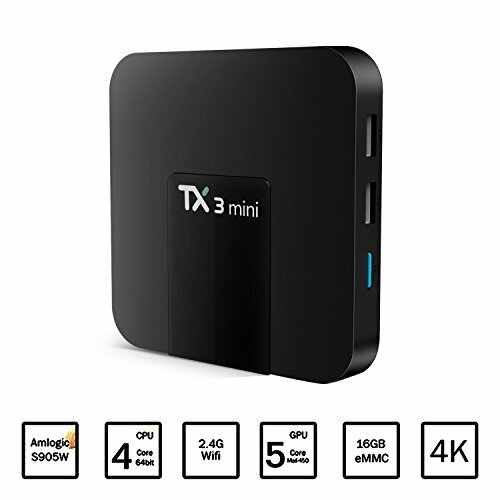 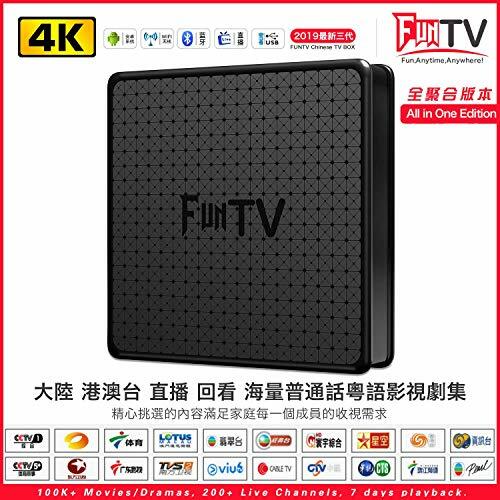 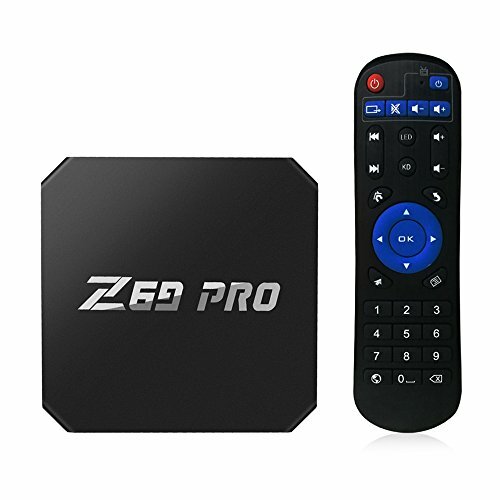 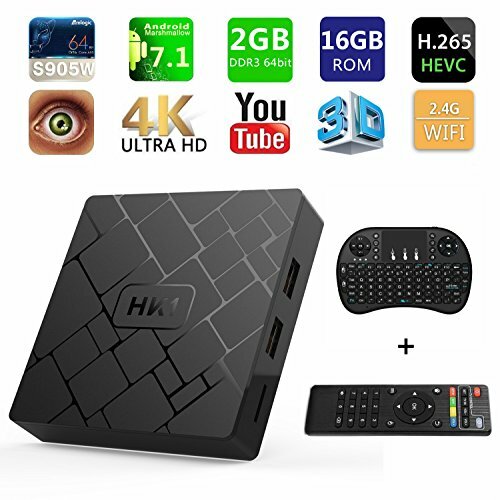 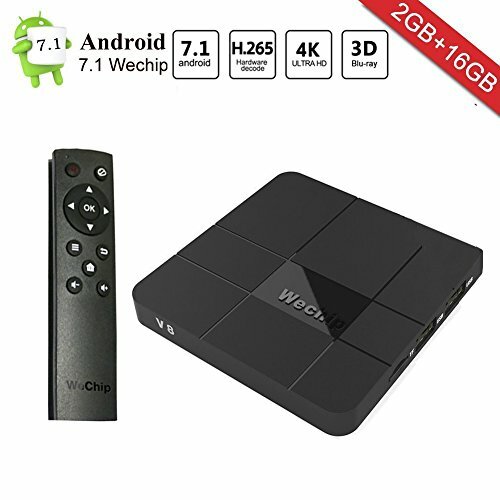 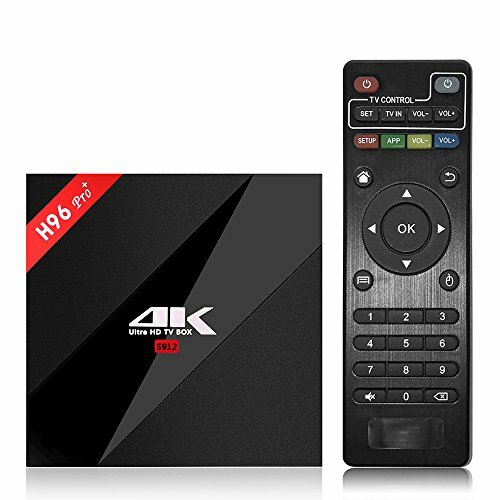 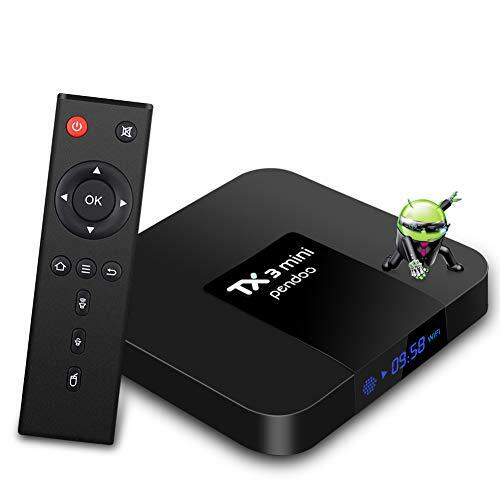 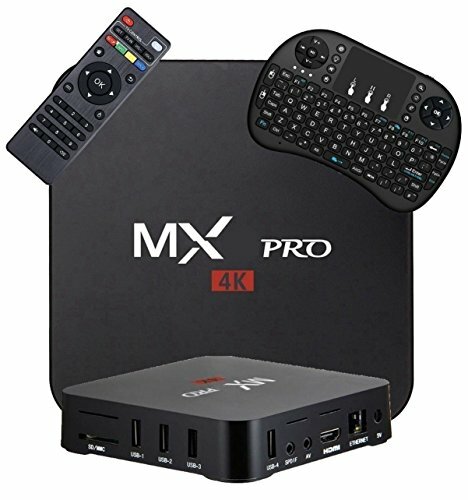 True 4K*2K (x4 canSupports HDR10 and HLG HDR processing) enables you to watch your favorite movies and live stream at vivid and smooth playback,which is 4 times of full HD 1080 P.
[Enhanced Performance] Featuring the latest Quad-Core Cortex CPU, and a Penta-Core HD Graphics GPU, which make sure the Globmall X4 runs stably and loads movies, pictures, and games without buffering, no need to wait for a wonderful moment. 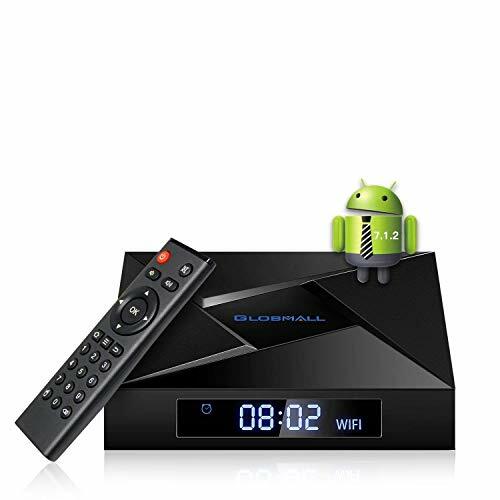 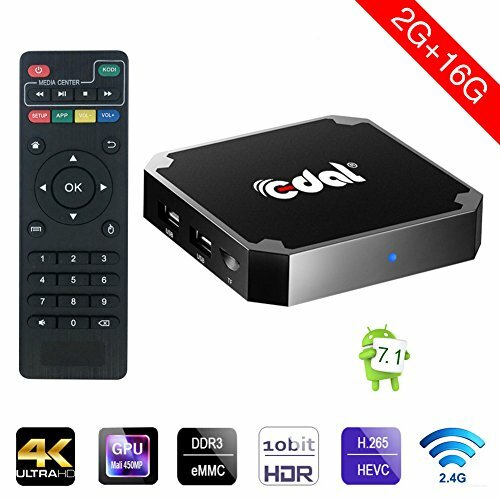 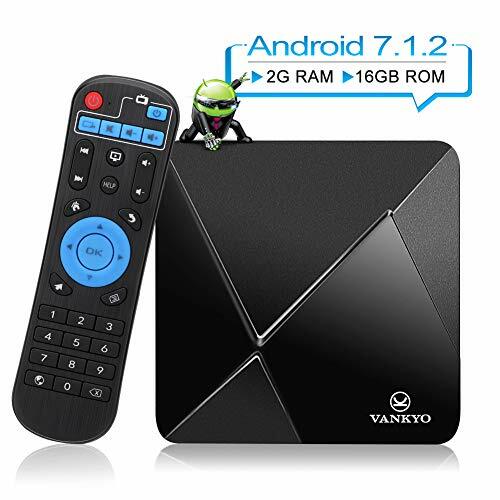 [1 Year Warranty and Technical Support] Globmall provide 30-day no reason return and 1 year warranty for every Android TV Box. 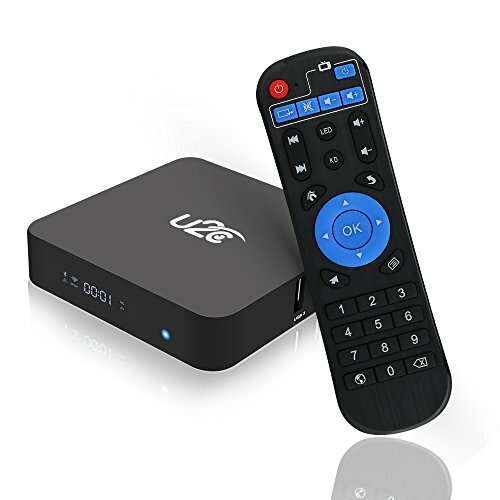 Feel free to contact us whenever a question pops up in your head, we are always here to help.